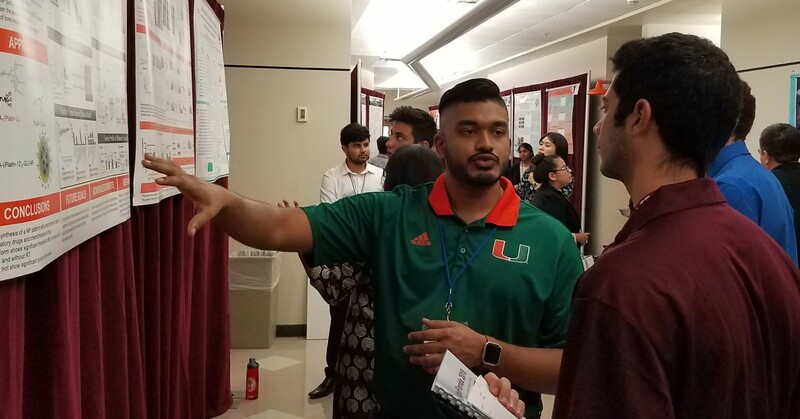 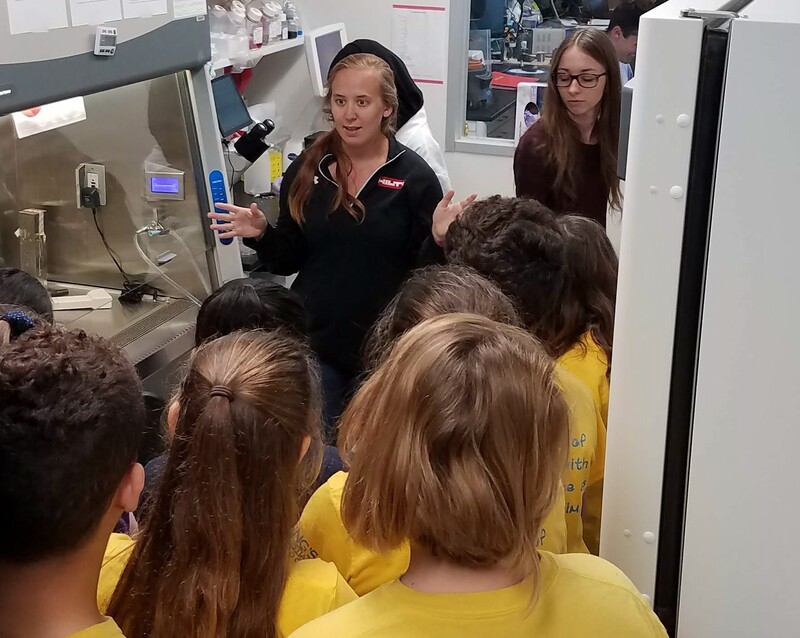 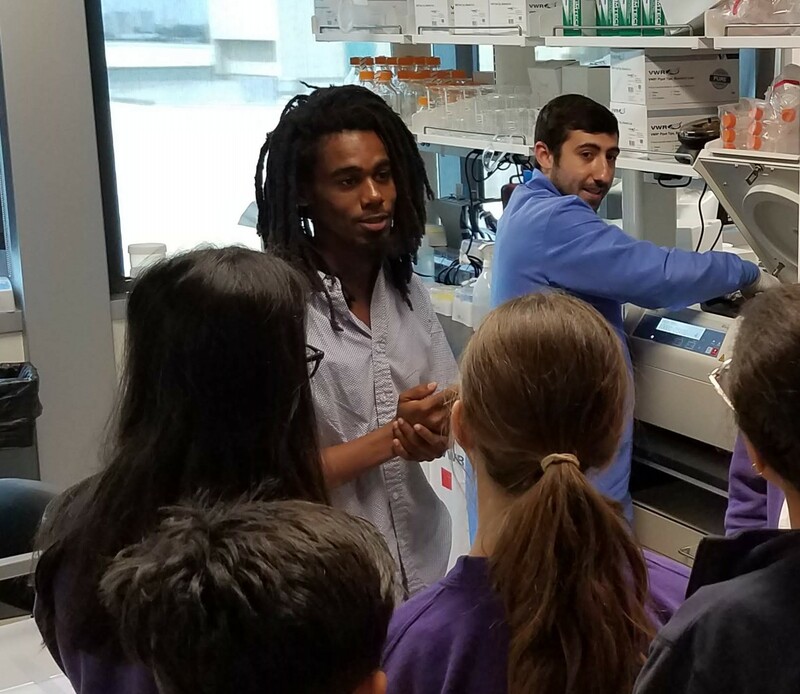 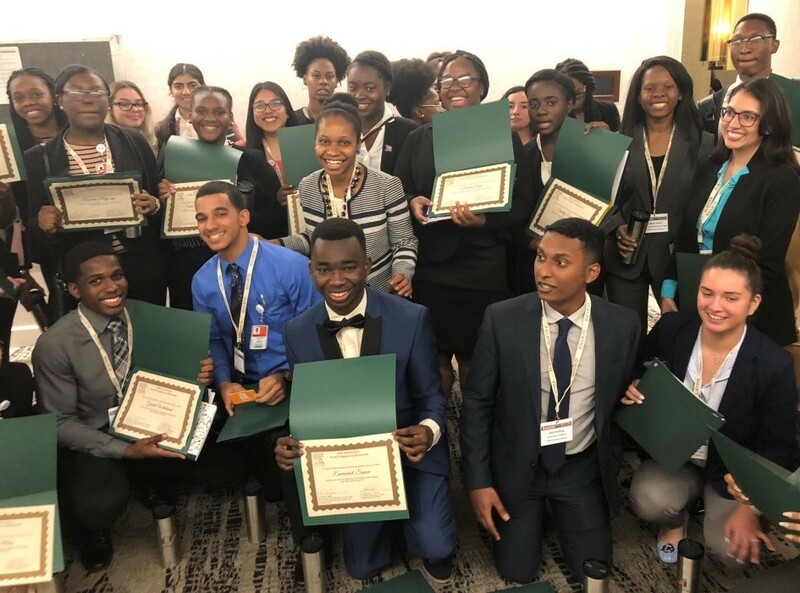 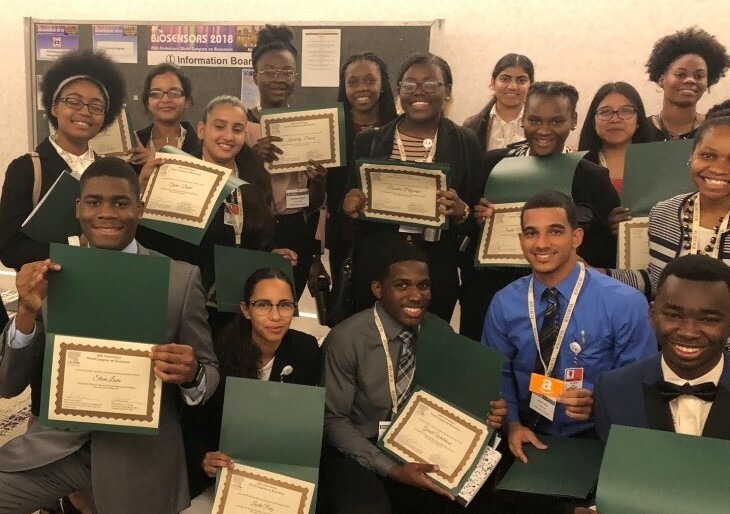 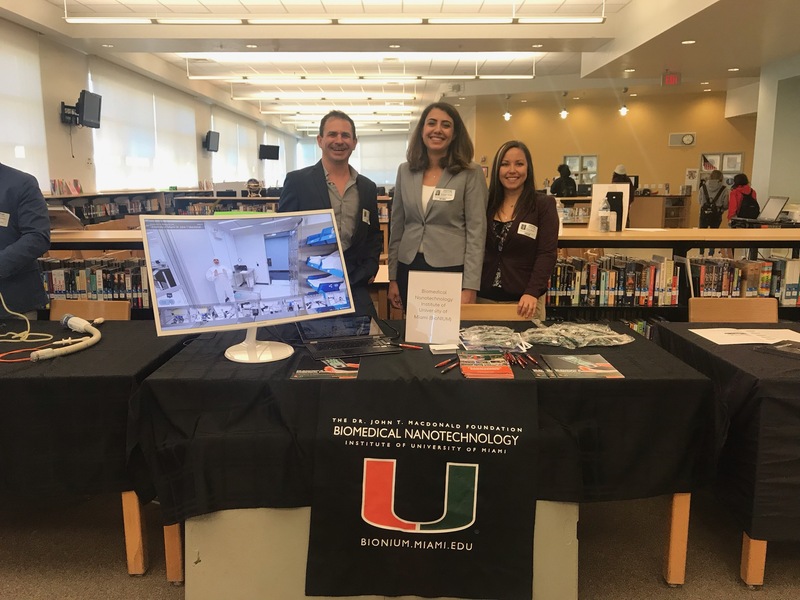 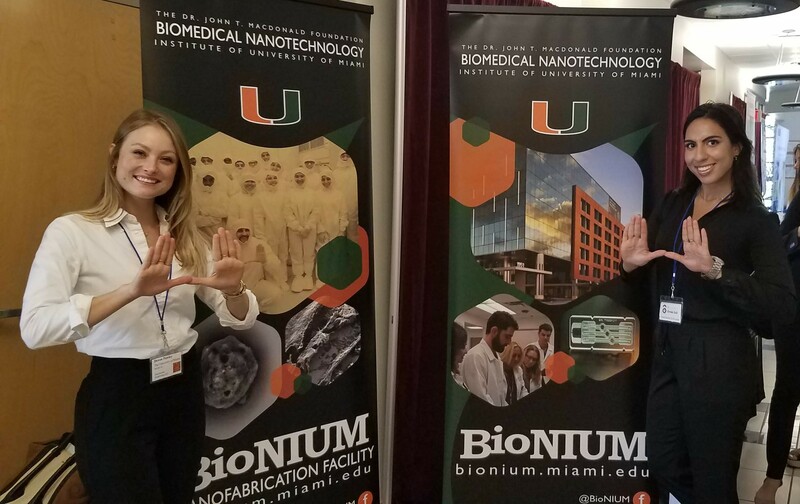 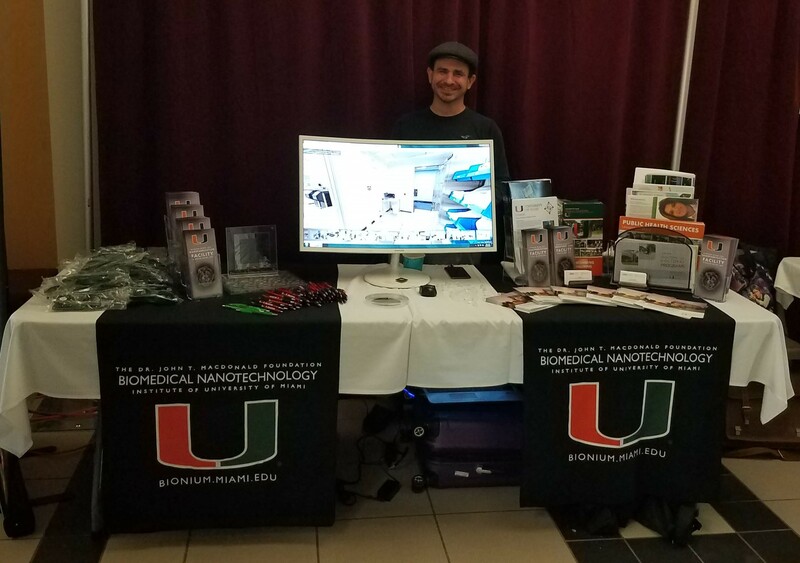 In line with one of the BioNIUM institute’s missions of engaging in community-wide outreach programs, we organize STEM activities for K-12 students from private and public schools in Miami-Dade County. 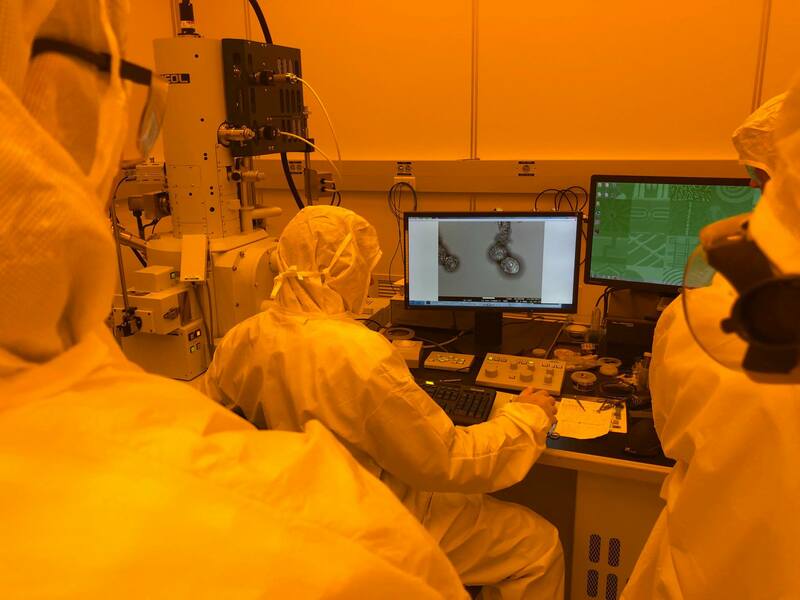 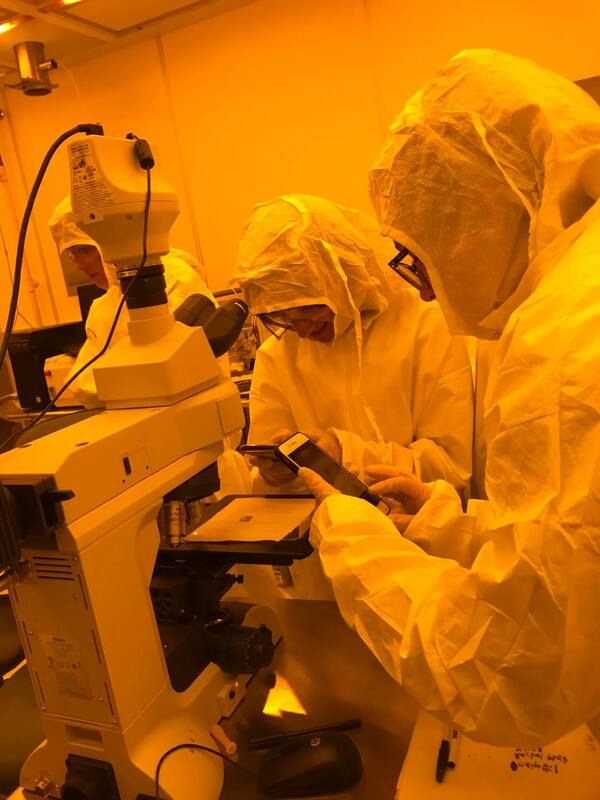 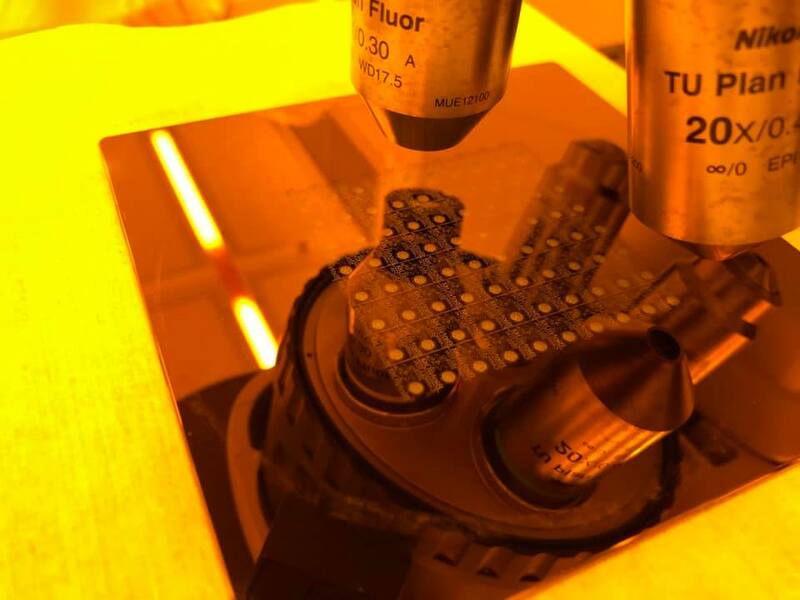 Students are exposed to nanotechnology through a tour of our Nanofabrication facility and introduced to the different instruments and their uses. 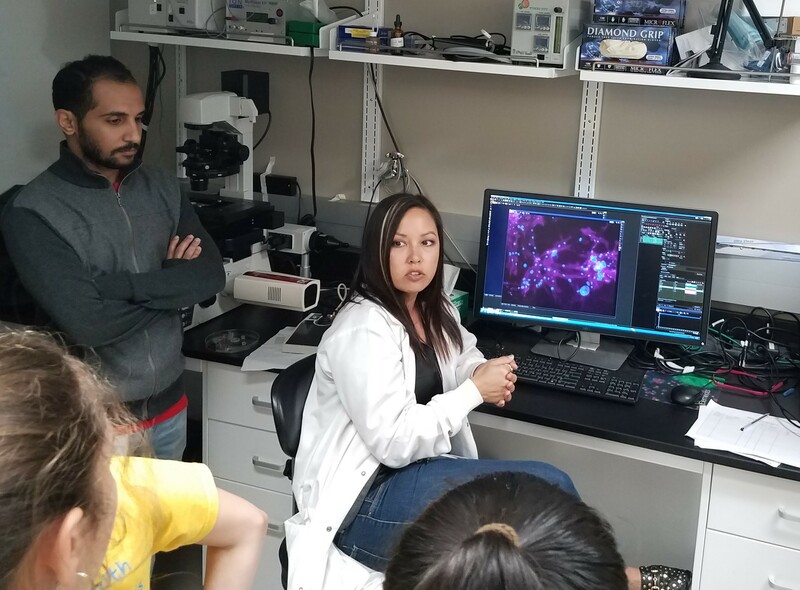 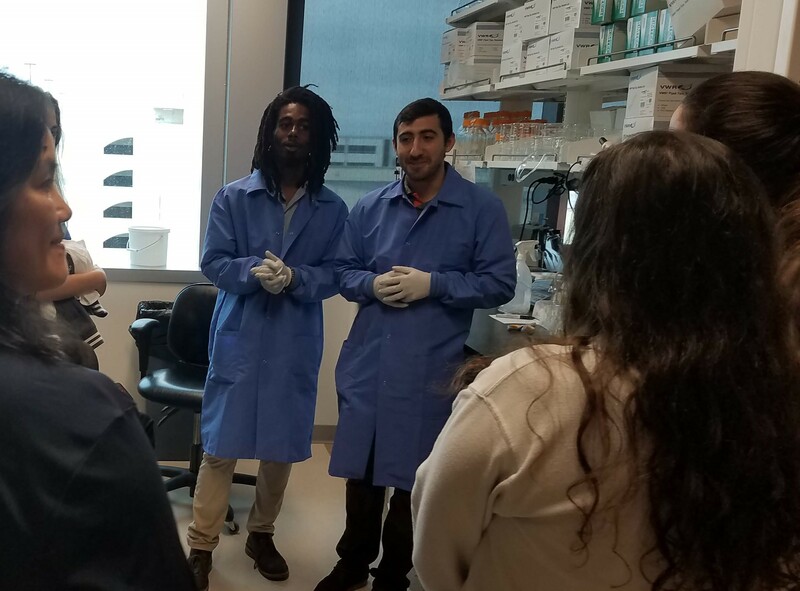 They also have the opportunity to visit the laboratory of our BIoNIUM faculty and interact with graduate students, postdoctoral fellows and faculty.